In an apparent backflip on a proposed Thailand TPP membership application Prime Minister Yingluck Shinawatra said on Saturday that she will not be discussing an application to join the controversial Trans Pacific Partnership (TPP) trade pact with US President Barack Obama when he visits the country on Sunday. Last Monday the Thai cabinet agreed to a proposal by the Commerce Ministry to have Prime Minister Yingluck announce discussions of Thailand’s TPP membership application in a joint media briefing with President Obama, drawing and immediate barrage of criticism from academics, elected officials and activist groups. Criticism and warnings on the negative effects Thailand’s TPP membership would have on the Thai services industry were first raised by the Thai Chamber of Commerce, with the central bank of Thailand, the BoT, also waving red flags. On Friday a group of 13 health-related NGOs submitted an open letter to the Prime Minister calling on the government to refrain from holding any discussions with the US over a possible TPP membership application by Thailand. 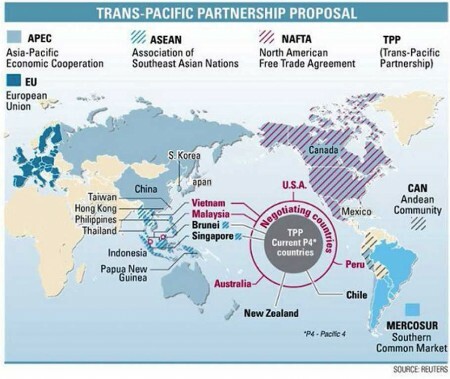 The letter said the government’s decision to negotiate a possible¬†Thailand TPP membership application with the US will severely affect the country‚Äôs economic and social stability, warning that the TPP¬† strongly favors the interests of US multinational companies. The reaction has been such that from a position on Tuesday of “the government will hold a press conference to formally affirm its commitment to seek membership of the TPP”, the stance on Saturday was one of Prime Minister Yingluck denying that any decision on the submission of a Thailand TPP membership application had been made. Prior to leaving for the 21st ASEAN Summit in neighboring Cambodia, Ms Yingluck told journalists that the Commerce Ministry has simply been tasked to study the pros and cons and possible impacts of the pact in the event¬†Thailand decided to apply for TPP membership. 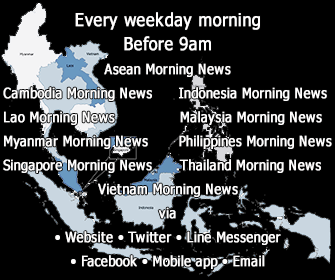 The Thai prime minister said any talks must be based on Thailand’s level of preparedness and the benefits that would result, adding that¬†Thailand’s TPP membership application would need prior cabinet and parliamentary approval. 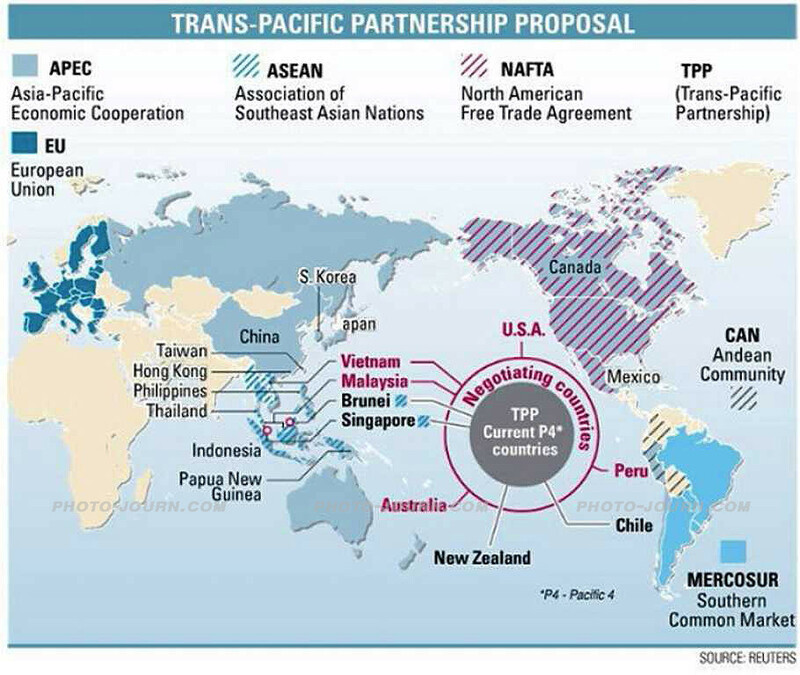 The TPP was first mooted in 2007 as an expansion of the 2005 Trans-Pacific Strategic Economic Partnership Agreement and wallowed about in the trade pact wilderness for some time without much happening until the US announced its intention to join the pact in 2009. At the time President Obama told Congress that US trade negotiators would shape ‚Äúa new kind of trade agreement for the 21st century, bringing home the jobs and economic opportunity we want all our trade deals to deliver‚Äù, before taking a dominating role in discussions from then on. Despite more than 14 rounds of negotiations between the four original signatories -¬† Chile, New Zealand, Singapore and Brunei – and the seven wanna-be members, the United States, Australia, Peru, Vietnam, Malaysia, Mexico, and Canada, no final agreement on the requirements and terms has been reached as yet. Very little is known about the TPP apart from some controversial aspects of the 26 different provisions said to be covered by the agreement, with these enough to see activists, scholars, human rights groups, and intellectual property watchdogs labeling the TPP as going way beyond the realms of tariff reduction and trade promotion. 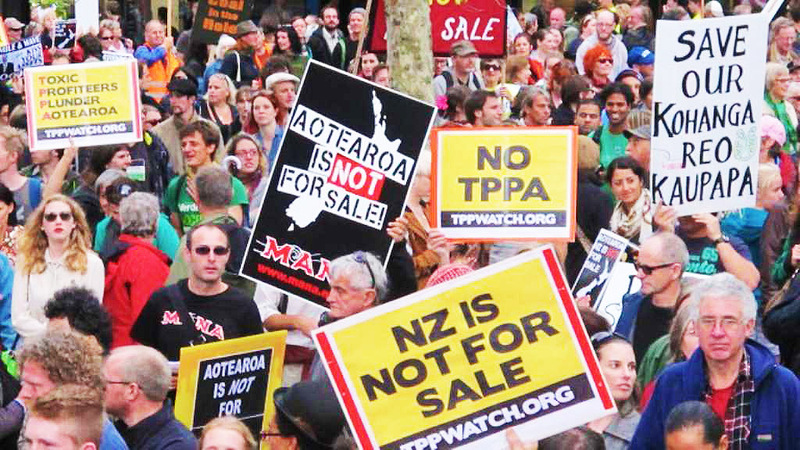 There have been protests globally against the TPP, with groups such as M√©decins Sans Fronti√®res, the Electronic Frontiers Foundation and Amnesty International widely condemning various aspects which they say will benefit US corporations such as large pharmaceutical companies at the expense of the poor and underprivileged. There is also considerable fear that the TPP could compromise free speech on the internet and access to educational materials, while it is claimed US negotiators are pursuing a TPP agreement that will require signatory countries to adopt heightened copyright protection that advances the agenda of the US entertainment industry. 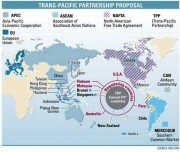 One Response to "Backflip on Thailand TPP membership talks"
It’s good to see that at least one journalist in Thailand is drawing attention to the potentially lethal impacts of this transnational corporate attempt to take-over the Pacific Region. Thanks, John.